Steam trains from Kingswear to Paignton, Easter to October. Santa Special in December. 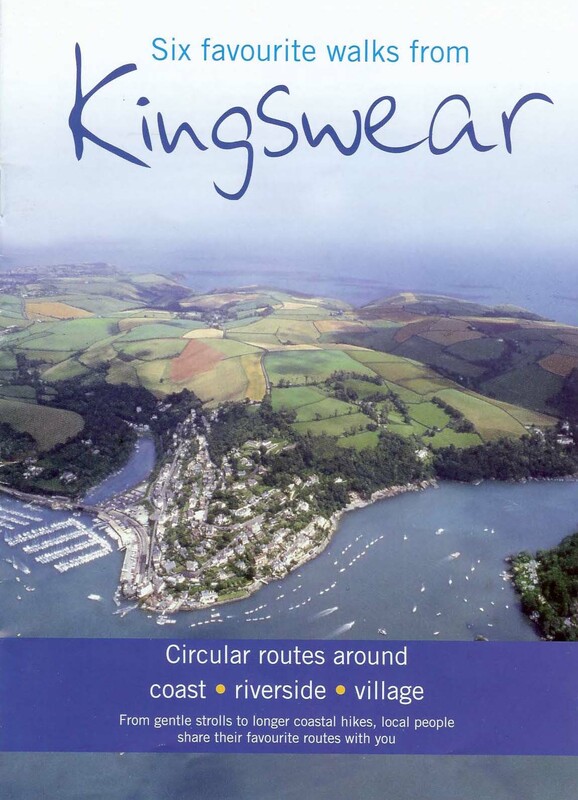 Round Robin - boat to Totnes, bus to Paignton, steam train to Kingswear. Arts & Crafts style house set amid gardens in a spectacular coastal setting. The lane leading to Coleton Fishacre is narrow and can be busy on fine days. Use of passing places and reversing may be necessary. Visitors wishing to walk the coast path are requested to park in Coleton Camp or Brownstone car parks (signed). Glorious woodland garden on the banks of the river Dart. Once the home of Agatha Christie. Ferries available from Dartmouth and Dittisham.